Unable to see any events going on!? Territory War: didn't receive rewards? 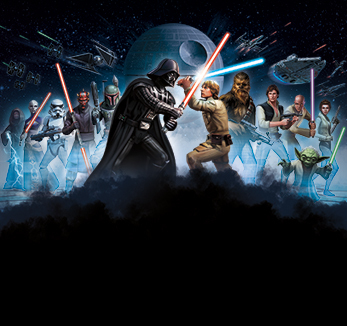 Welcome to the STAR WARS™: Galaxy of Heroes forums on Answers HQ! I lost my progress why?